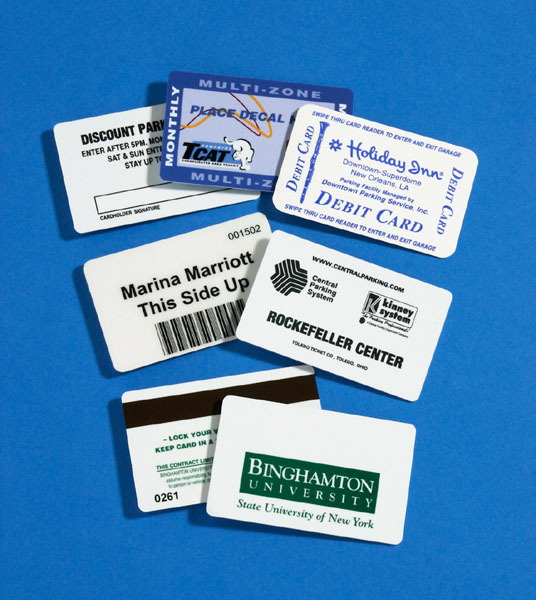 and sizes of access cards! 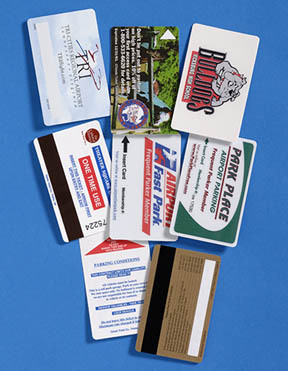 Our parking access cards work the first time, every time; our hotel key access cards provide the daily convenience you need; & our gift cards are the perfect gift for any personal or business occasion. We customize. We personalize. We print to your exact specificatioons.